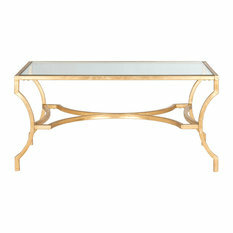 Boasting a simple silhouette and a minimalist metal frame, the Alana Coffee Table succeeds in offering an updated interpretation of a classic style. 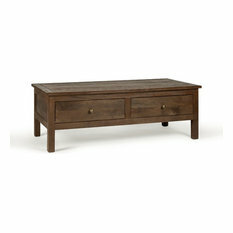 Featuring an acacia wood top with a knotty, weathered finish, this piece exudes a casual elegance, whilst cultivating feelings of warmth and coziness in any living space. 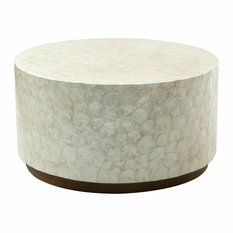 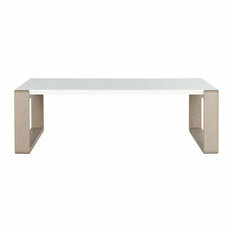 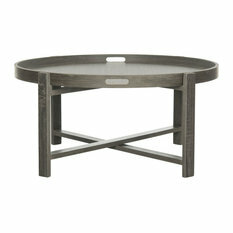 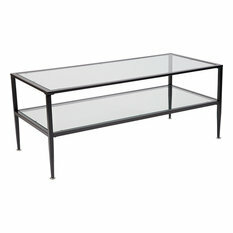 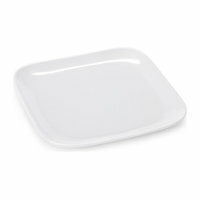 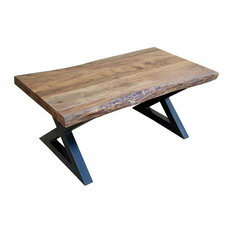 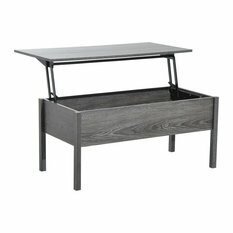 Sophisticated yet decidedly unpretentious, this coffee table from Casana Furniture is a timeless addition to the home. 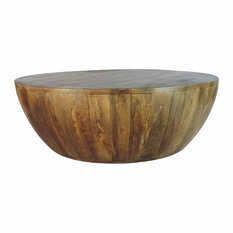 Round Oak Burl Cafe Table, 32"
Round Cafe Table, Live Edge, River, 40"